What Kind of RV Should I Buy or Rent? An RV is a convenient way to take a long family road trip and to explore landmarks throughout the country. For some, an RV doesn’t just serve the purpose of a recreational vehicle—it becomes a home on wheels. When you’re deciding on an RV to buy, or even to rent, it’s necessary to know about the different types that are available. 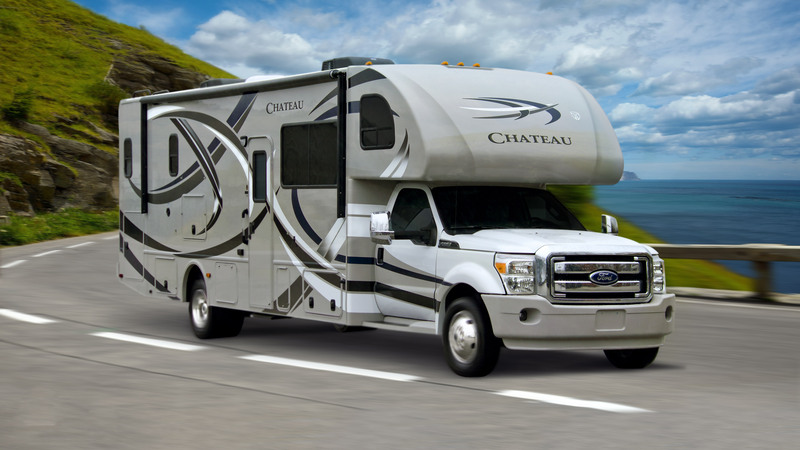 If you want to start at the top of the line, this is the kind of motorhome you want. Class A motorhomes are decked out with the finest luxury features available and offer full amenities. They look like commercial buses and feature slideouts that can be pushed out to create a large living space. These are the most like having a home on wheels; however, they are also the most expensive, beginning at $60,000 and ranging up to over $1 million. They’re also gas hogs, with a fuel economy of about 8 to 10 miles per gallon. And it’s also important to keep in mind that a Class A might not be allowed at your favorite RV campground due to its size (although size restrictions have become less stringent). Class B RVs are sometimes called van conversions. Essentially, they look like full-sized vans with raised roofs. These camper vans contain a kitchen, living room, and bathroom (including a toilet and shower). The dinette normally doubles as a bed at night. These campers are very compact and are mostly suited for two people; however, they have the best gas mileage of any motorhome and are easy to maneuver. They can double as the family vehicle, yet also pull a boat or small trailer. These RVs have a cab that looks like a truck cab. They’re easy to identify because of the cab-over area that usually contains either a sleeping area, an entertainment center, or a storage space. These motorhomes can be small or large, starting at 20 feet and going all the way up to 40 feet. Depending on the size, it can accommodate between four to eight people. 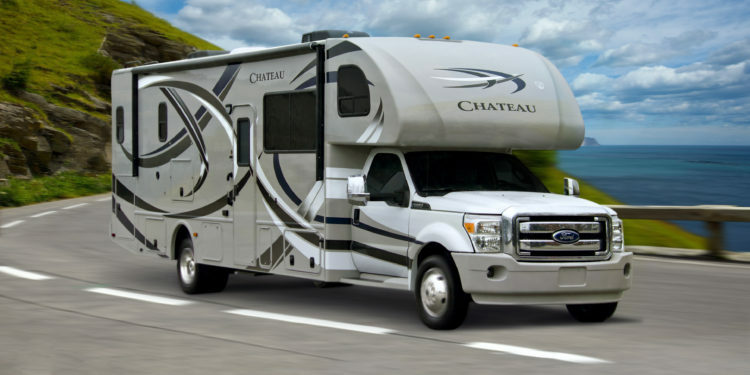 A Class C RV is somewhere between a Class A and a Class B in both amenities and gas mileage. 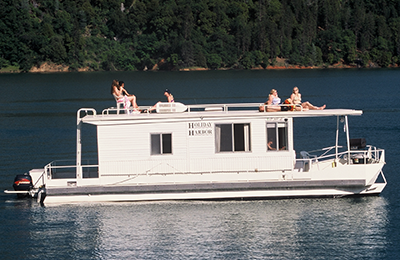 There are a number of campers and travel trailers that are made to tow behind a truck or other vehicle. They can be as large as a 40-foot fifth-wheeler or as small as an 8-foot pop-up camper. Other variations includes the conventional travel trailer, the expandable travel trailer (which is a cross between a travel trailer and a pop-up), or the truck camper (which can be perched on top of a regular pickup truck). Some of the smaller ones are really just elevated tent replacements. When you’re selecting your home on wheels, it makes sense to consider the needs of your family and your budget. Do you want a spacious Class A RV with a long list of amenities or do you want a little truck camper that will allow you to tow a boat as well? It’s your choice.